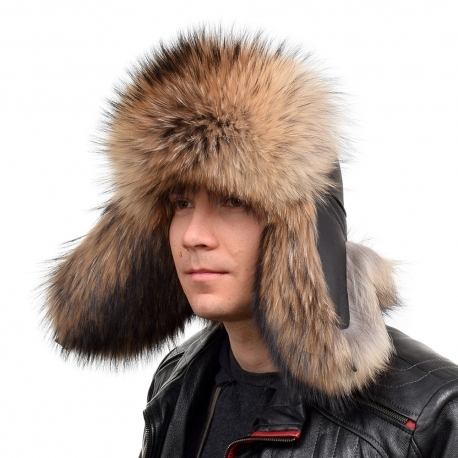 Very warm and stylish winter hat made of high quality genuine raccoon fur. 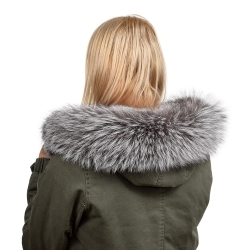 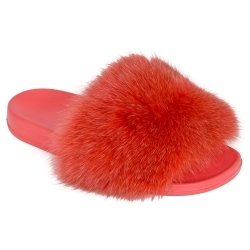 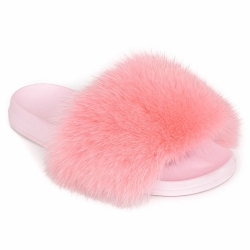 The top of the fur hat is made of genuine black leather. 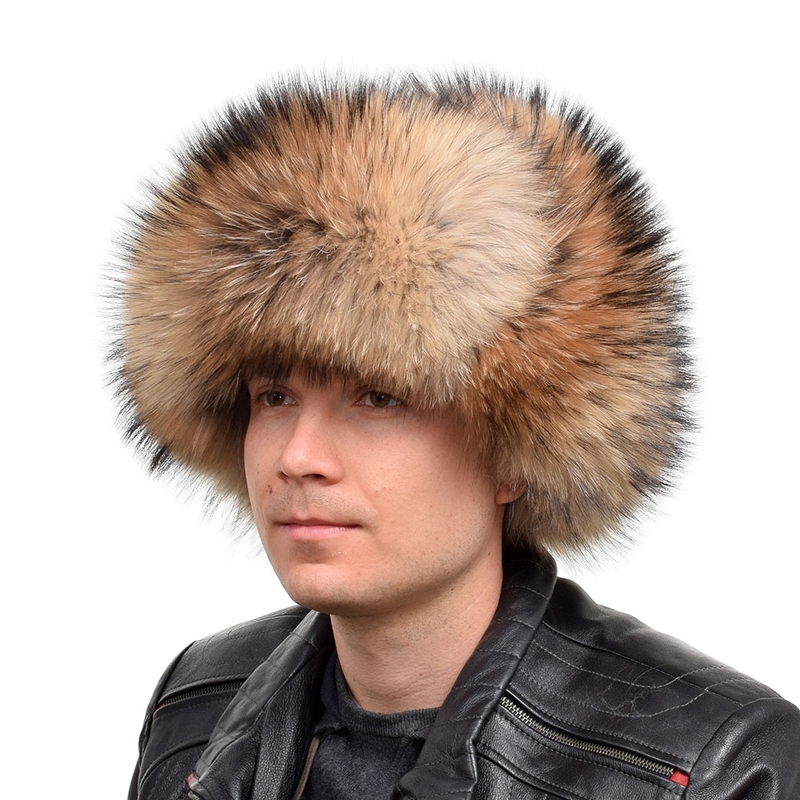 Fur aviator hat can be easily transformed. The ear flaps can be worn down for extra warmth or fastened on the top of the head. 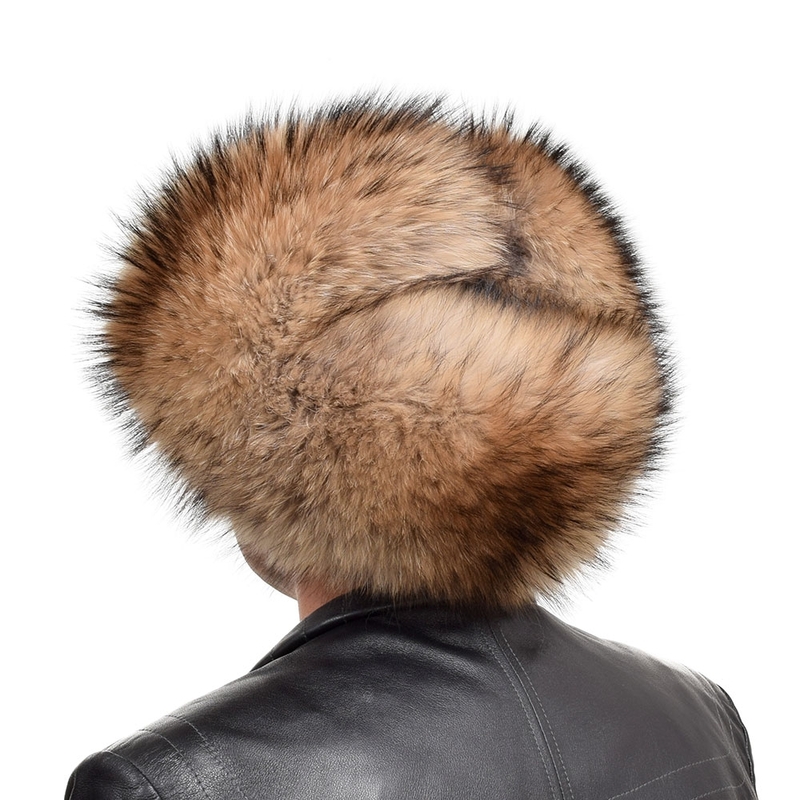 The interior of fur winter cap is lined with soft satin. 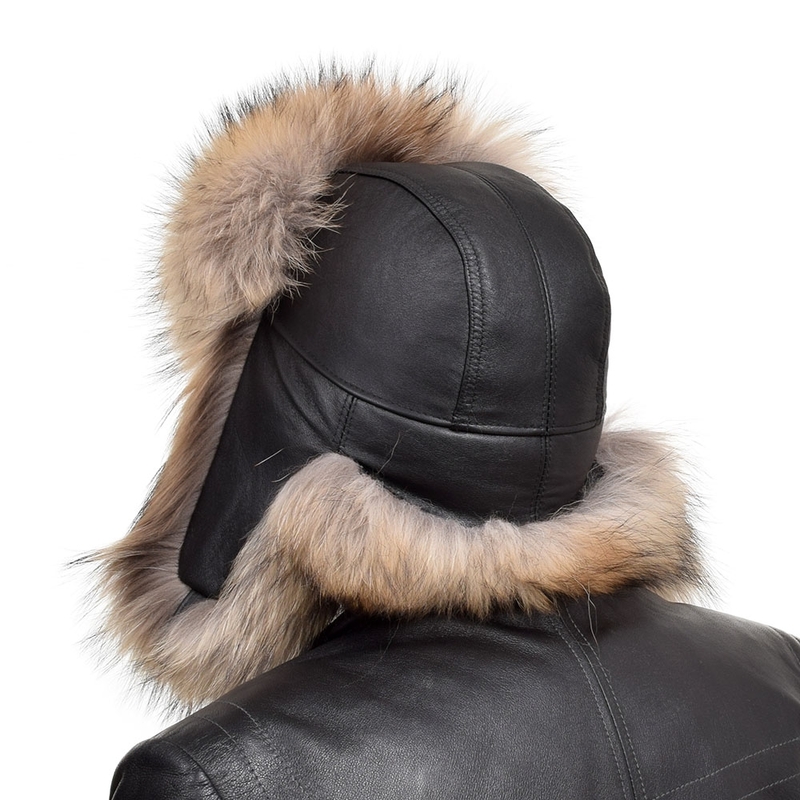 Fur bomber hat protects your head, ears and neck from the cold and will surely create a sensation in the streets and the ski slopes.